After watching this film you’re going to feel dumb. I bet you thought the Great Wall Of China was built to protect the north of the country from human invaders. Nope, it was to stop alien dinosaurs attacking and eventually becoming unstoppable. 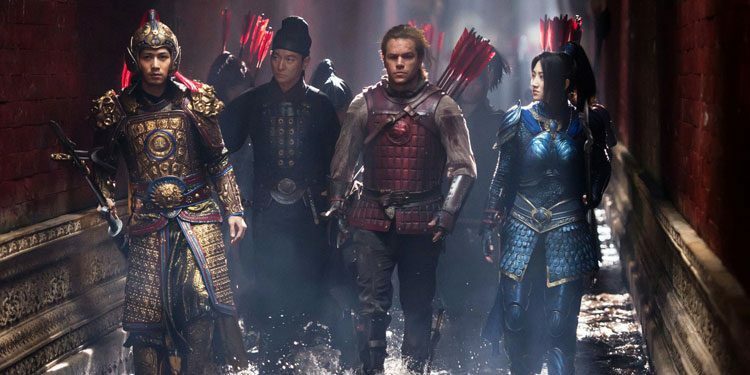 With China now the second biggest market for movies in the world and Chinese companies investing heavily in film, Hollywood is on the lookout for ways to tap in the Middle Kingdom’s money. There’s also Legendary Pictures – makers of Godzilla and The Dark Knight Movies – which was bought by Chinese investors. 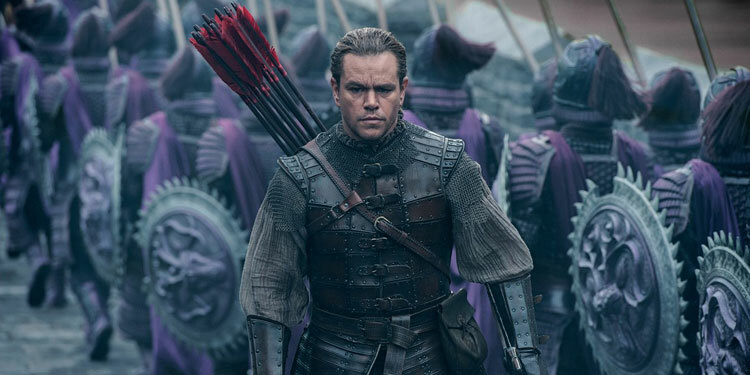 That’s helped result in The Great Wall, which star Matt Damon but takes us into Chinese history and one of its most iconic structures. While he all know The Great Wall as looking pretty in pictures, it’s rather cool to see it being used for its original intention, as a massive defensive structure. However, we’re hoping it doesn’t give Donald Trump any more ideas.